Ever been stuck for that special gift for that special person? These kind of gift ideas can be hard to find, especially something that can be kept as a special memory forever yet can be used at the sametime. Maybe we have the solution. 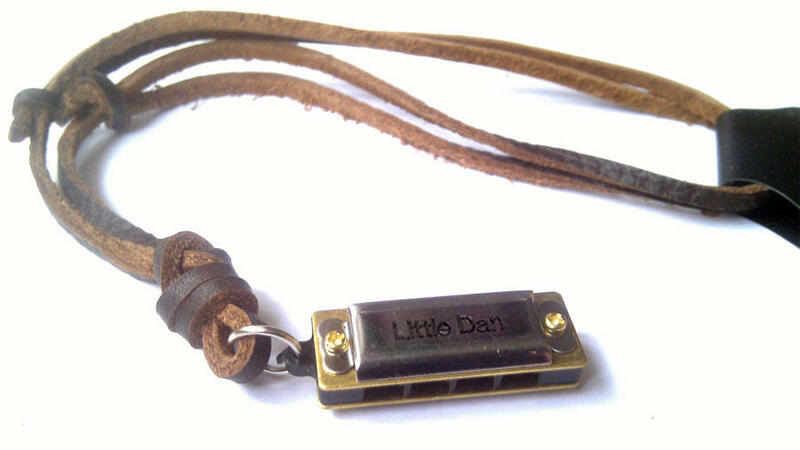 What we provide is a cost effective harmonica gift idea that is not only personal but musical. Whether for an aspiring blues harmonica player or someone who just has music in their bones a mini harmonica with a personal engraved message could be just the trick. When you order just place the deatils in the 'note to seller' section of paypal or message me direct on the email above. All in all a great harmonica gift idea whether for Christmas, a birthday or any other special occasion. You will see in the image the harmonica was engraved especially as a wedding gift by the grooms brothers, a lovely touch and something he can keep as a momentum of the occasion forever. He even stood up on his wedding night and played harmonica music with his brothers in a band. Priceless!